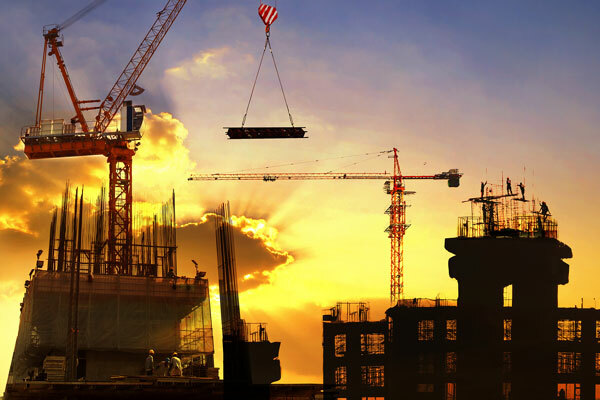 Saudi Arabia is witnessing a rebound in construction activity mainly due to headline infrastructure workloads increasing with contributors also reporting an improvement in operating conditions during the fourth quarter of 2018, said a report. The increase in infrastructure workloads was broad-based in the last quarter, with water and utility projects, road, rail and energy projects all experiencing robust growth, stated RICS, a global professional body, in its market analysis. The RICS Middle East Construction and Infrastructure Survey is a quarterly guide to the trends in the construction and infrastructure markets. Respondents are asked to compare conditions over the latest three months with the previous three months, as well as their views as to the outlook. Despite a slightly more optimistic outlook, the region remains vulnerable to external economic shocks, it stated. New business enquiries and new workloads increased marginally in Saudi Arabia, though, the last quarter in the kingdom and also Oman saw an increase in payment delays. Additionally, there was a rise in the use alternative dispute resolution (ADRs) mechanisms in the kingdom, it stated. A major factor holding back activity across the region, as cited by 85 per cent of respondents in each jurisdiction, was financial constraints. Contributors to the survey similarly identified competition and a lack of demand as drags, said the RICS report. More than 52 per cent of the respondents in Saudi Arabia and 42 per cent of those in Oman said they also faced skills shortages, with contributors citing it as another significant factor holding back activity, meanwhile, in UAE this is seen as a drag by a lesser share of respondents, said the report.